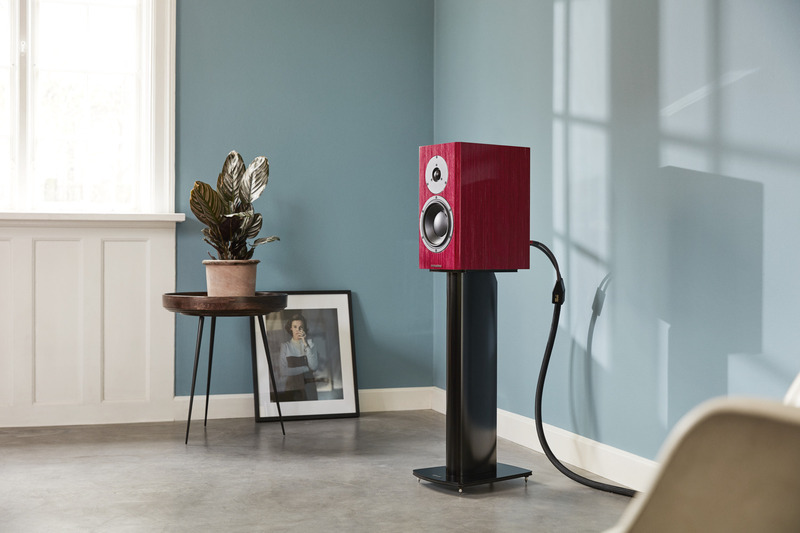 We carry Sugden, Dynaudio, Cambridge Audio, Rega, Music Hall, RBH, Focal and more. Your source for all your two-channel, home theatre and custom in-home audio needs. 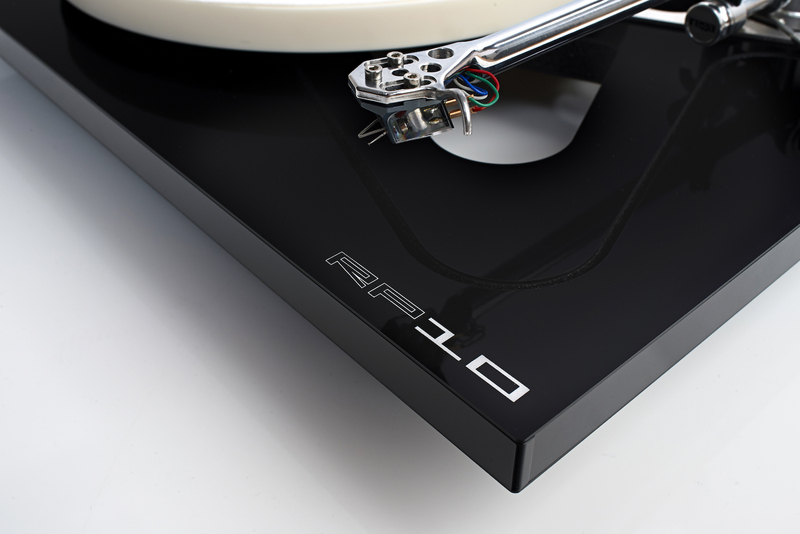 Discover the Rega range of turntables and other Rega products. Discover the world of digital audio and music streaming products and solutions. 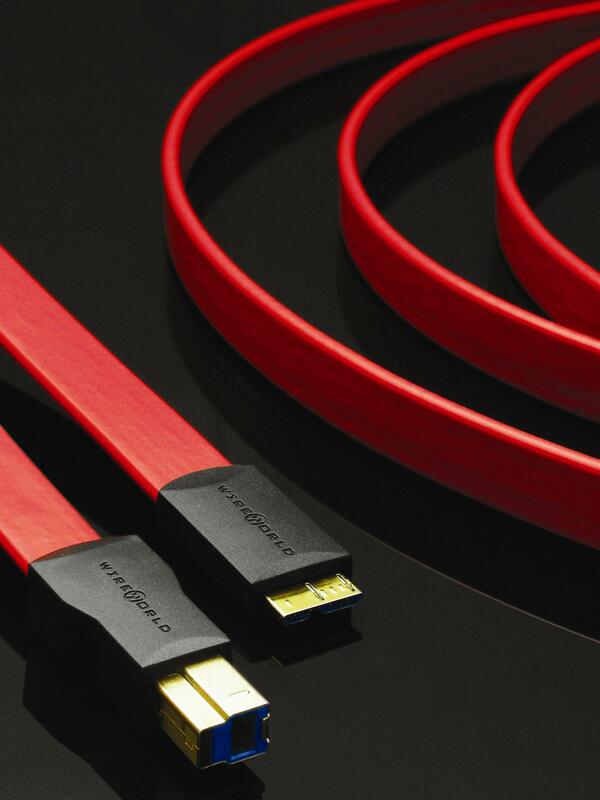 We offer a complete line of Wireworld, Pangea, and QED brand cables for all your equipment connection needs. We have everything you need to create your own personal home theater experience. From micro systems with big sound, to a full theater size sound system and everything in-between. We also have full cinema projectors and screens, home theater furniture, and wall mounts. Watch TV, movies, and play videogames on screens from 80 all the way to 180 inches! We currently have a beautiful 100 inch screen in our showroom, give us a call to come experience it! 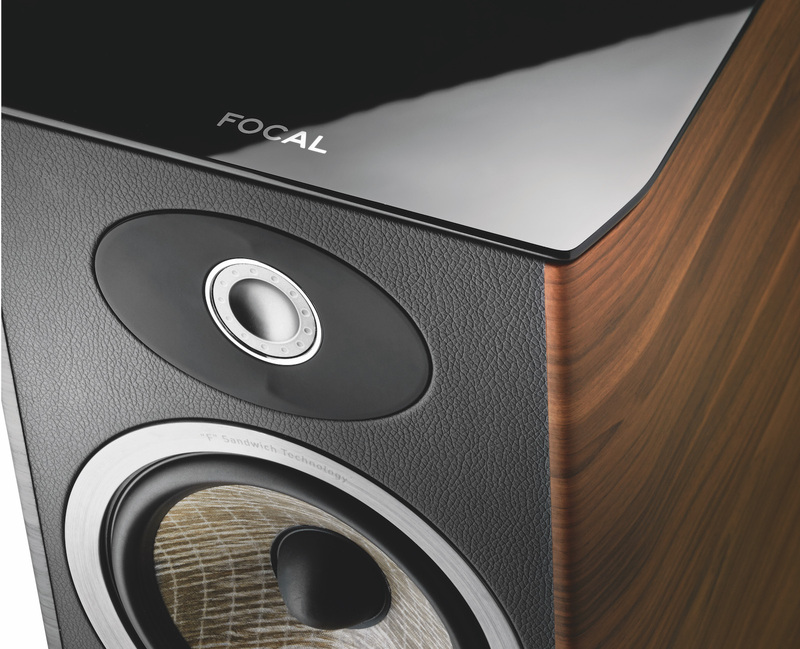 Experience the joy, and ease of use, of a full in home audio system. Music in every room at the touch of a button. Sleek in-wall and in-ceiling speakers that are unobtrusive. Remotes that work anywhere in the house. See what is playing, or control your system with your smartphone. We offer in home systems by CasaTunes, their user friendly systems make enjoying your music around your home simple and their PC based approach is easily upgradeable, and serviceable. We also have internet radio and music streamers by Cambridge Audio as well as a range of in-wall, in-ceiling, and outdoor speakers by RBH and Focal. We carry a full line of Wireworld, Pangea, and QED brand cables for all your equipment connection needs. With superior materials, and engineering that makes sense, Wireworld makes a cable for all audio/video applications to fit any quality demand or budget. 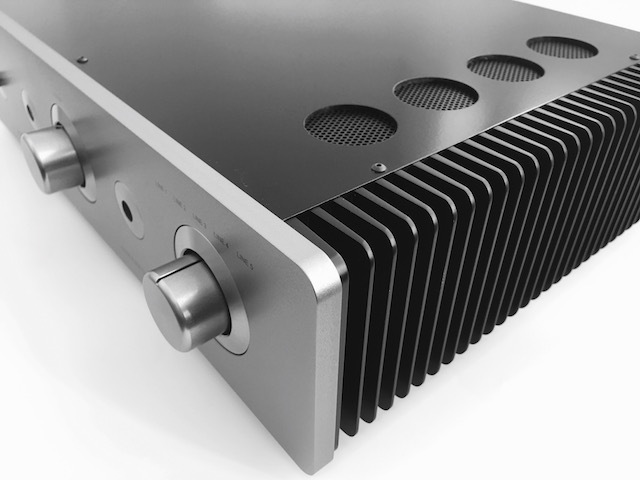 Series 7 is now in stock, with a very impressive Silver Eclipse/Electra setup in our showroom. QED cables are a leader in quality cables, at very affordable prices. With tons of rave reviews about their products, it is hard to go wrong with QED. We also carry Pangea power cords, a leader in affordable AC delivery, you will be quite amazed at what an inexpensive power cable upgrade can do for your system. You will also find the Pangea sorbothane feet on the undersides of a lot of our gear, and in stock for you to take home to try out. Sorbothane is an amazing absorber of mechanical energy, preventing unwanted vibrations from entering your equipment. For power conditioning/filtration and surge protection, we carry Blue Circle. Their line of power conditioning products are just simply amazing. An absolute dream for an audiophile on a budget. Please inquire about their non current limiting, affordable power solutions. We also carry Furman products, an industry leader in home and pro A/V power delivery. Shop for used & demo gear, visit our Canuck Audio Mart page for the most up-to-date list of used and demo equipment. Davidson’s new stereo shop. Taking care of all your A/V needs. 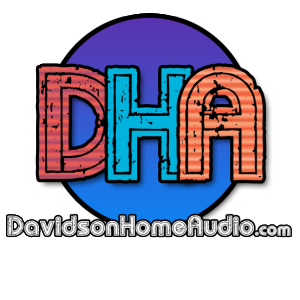 At Davidson Home Audio we put the customer first. We only sell products that provide great value, and we only deal with companies that provide great service, so we can pass that on to you. Our modest showroom, and minimal advertising, is something we take pride in. We would rather pass the savings on to our customers, and believe you would be happy with that as well. Started in 2012 with only a huge passion for sharing great music and movies, we have been creating big smiles and making toes tap with our systems ever since. Our isolated showroom is fantastic for a demo, and we book appointments for them even in the evenings, 7 days a week. Give us a call to book one, and you can try out our gear uninterrupted, in a quiet room you will have to yourself.